The Yale is a gorgeous 3 bedroom home available in Bennett Crossing. 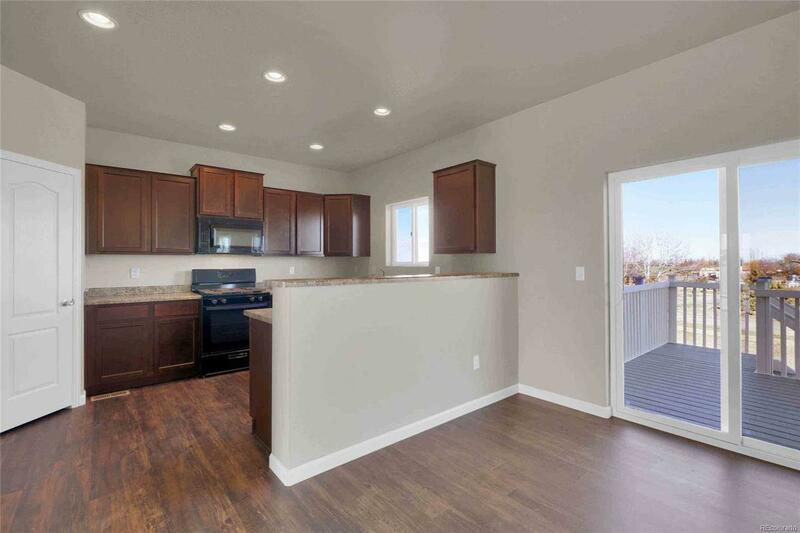 The home features an open floor plan designed for family and friends! 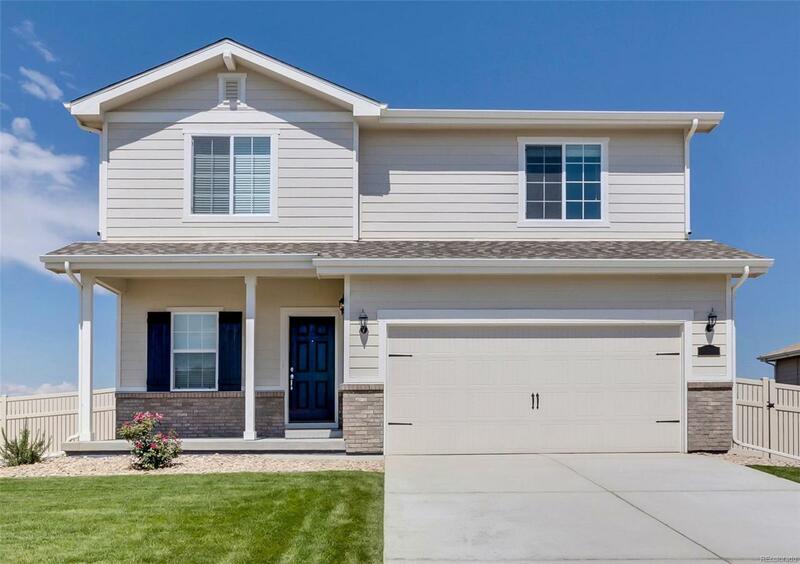 This home offers an oversized laundry room, a master bath with the privacy door and walk-in closet, a large kitchen that opens directly into the nook and great room, and a large loft. 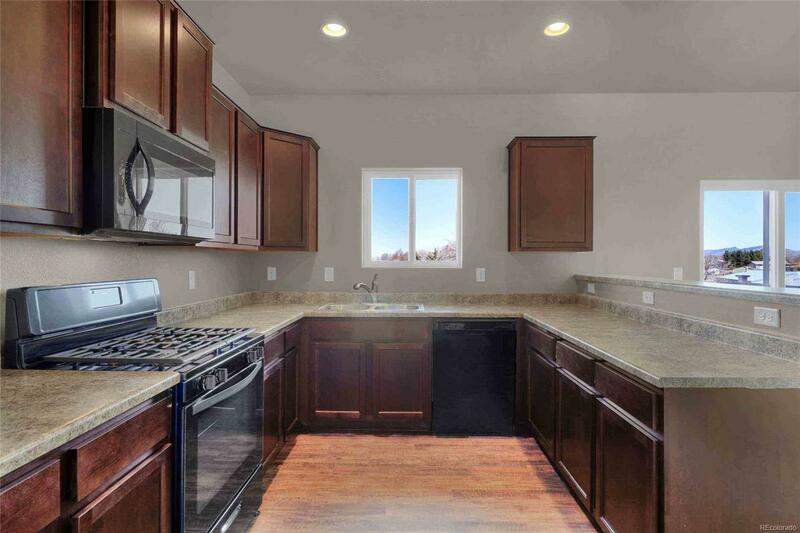 Included in this home is over $10,000 in upgrades; including a fridge, microwave, oven, dishwasher and more this home is perfect and move-in ready! 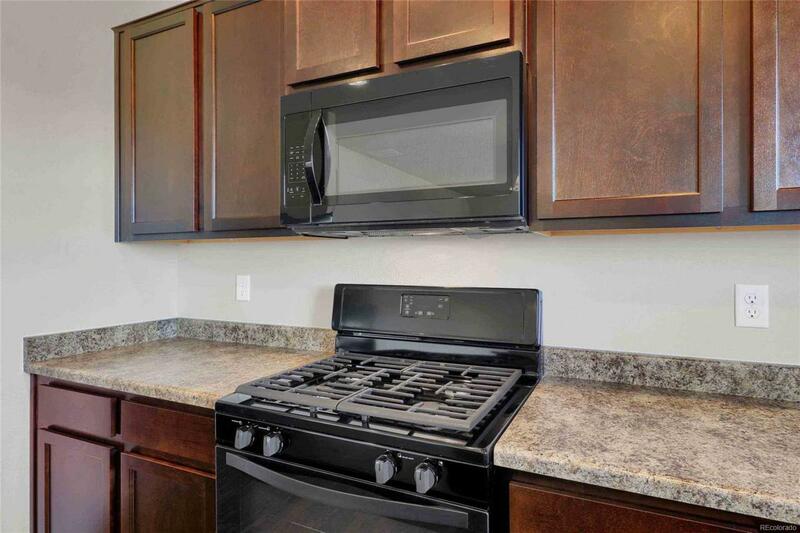 Offered by Lgi Homes - Colorado.